Fun way to stay cool this summer and have fun playing. 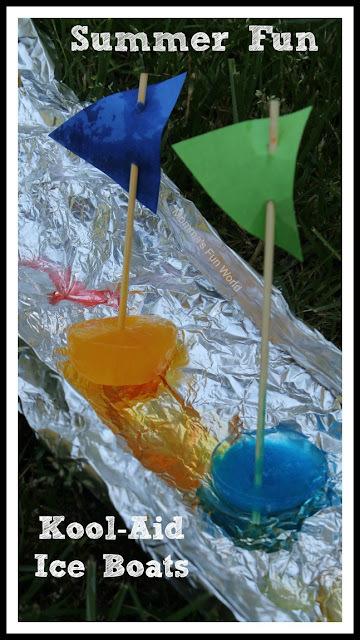 Make some fun kool-aid ice boats and play for hours, in the pool or make your own stream. All you need is some kool-aid packets, ice trays or even small bowls to make bigger boats. 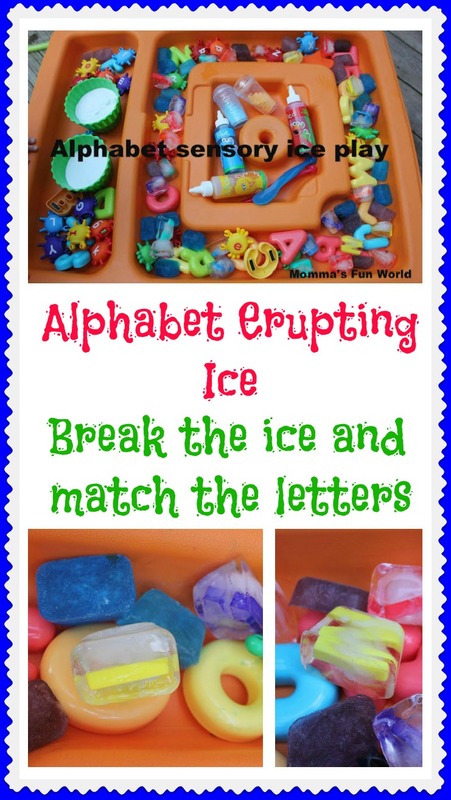 Then place sticks or straws in them to freeze and add the sails once the water is frozen. 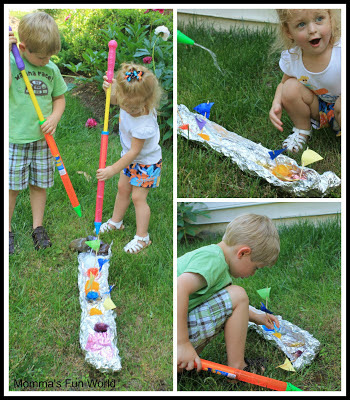 The kids had fun using their water squirt toys, filling the stream and melting the ice. 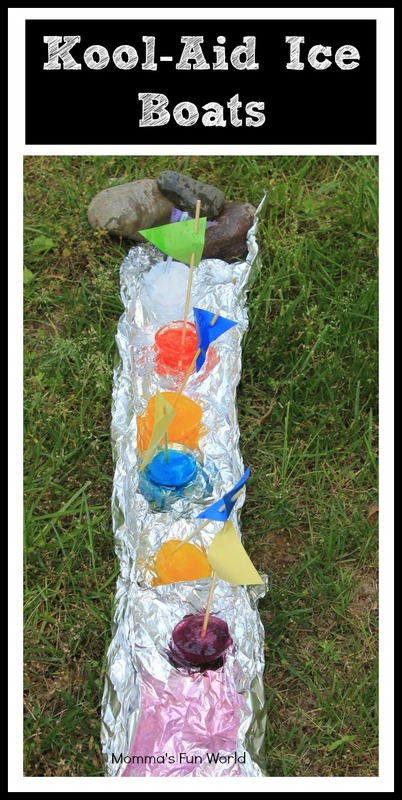 Fun way to play and stay cool in the hot summer weather. 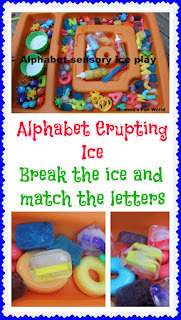 Ice is fun to play with and there is so many different fun ways to play with it. Be sure to check out some of the other fun ways we have played. I think this is one of the most important information for me. And i am glad reading your article. But want to remark on some general things, The site style is wonderful, the articles is really nice : D.
The ice boats are definitely a fantastic idea. That is a pleasant graduation from paper boats.